*Support for Korean, Japanese and Simplified Chinese coming soon. 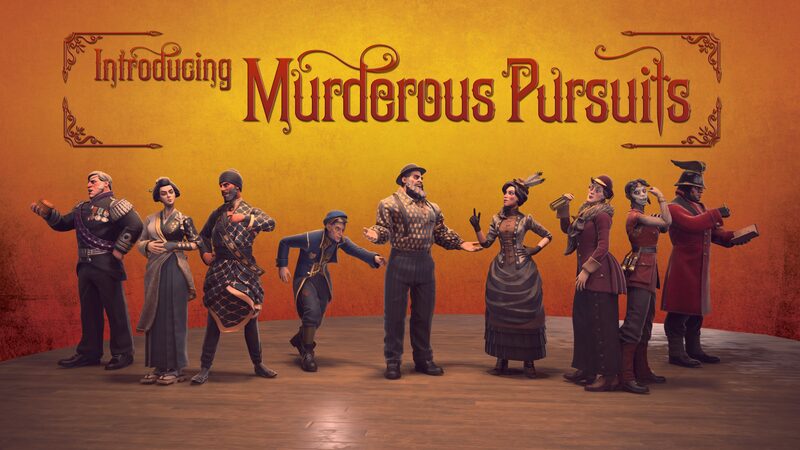 Murderous Pursuits is out now on Steam (PC), retailing for $19.99 USD for the Standard Edition, and $29.99 USD for the DeluXe Edition. Get your first look at the exclusive character skins and an excerpt from the digital art book included in the DeluXe Edition in the press kit. For the latest updates, visit Blazing Griffin’s official website and follow the game on Discord, Facebook and Twitter.